 Located in Seattle's Columbia City Neighborood, Taproot Cafe focused on showcasing the best that the Pacific Northwest has to offer. 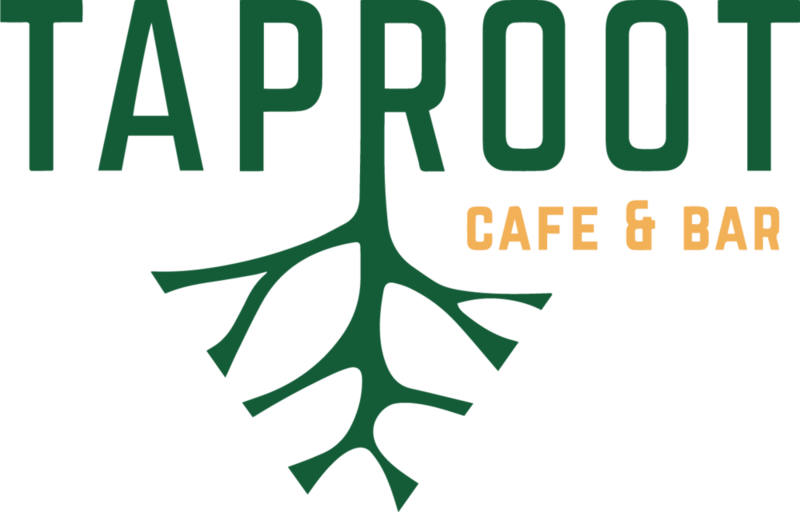 Taproot in Seattle, WA is a place for everyone to enjoy! 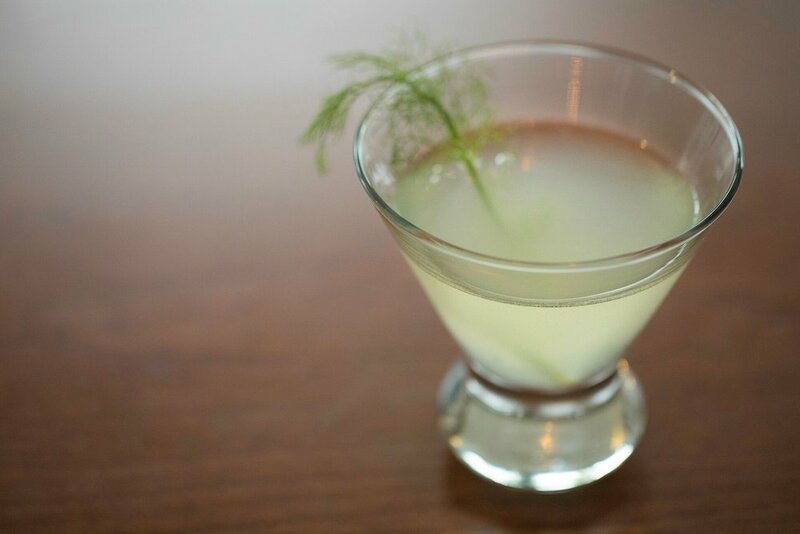 We pride ourselves in creating an environment as appealing as our menu. 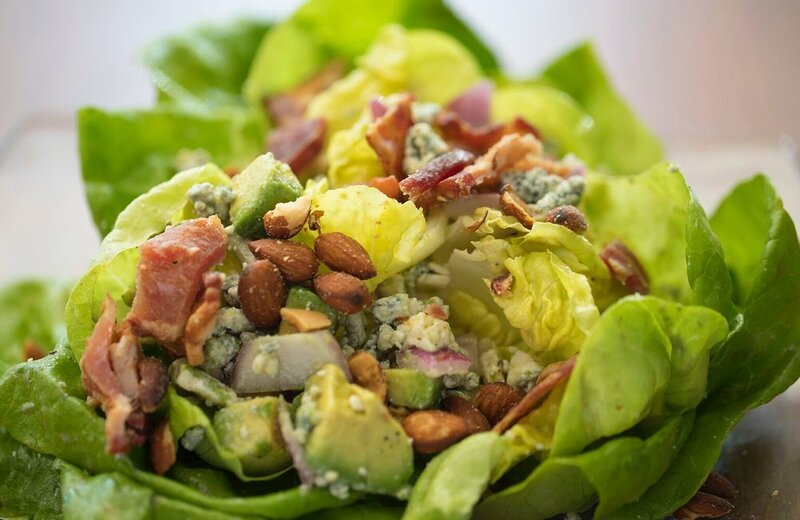 Our café is located in the heart of Columbia City and based on fresh, seasonal and top quality ingredients. In a community unlike any other, we feel privileged to provide the very best for our guests. What makes us unique is that we offer an array of options, whether it is hearty sandwiches, homemade gluten free bread, fresh juices, smoothies and craft cocktails or catering and events. The concept started with making the best of what the Pacific Northwest provides us. We not only seek out incredible flavors, but also take the time to create dishes from beginning to end, which allows us to enhance the nourishing aspects that quality foods offer. 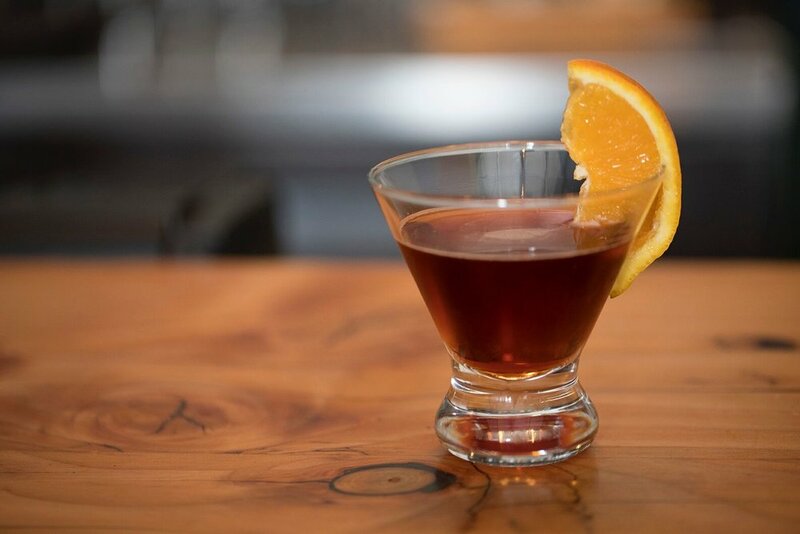 By creating relationships with artisan producers, we are able to offer our customers the very best of everything, at the same time showcasing the best of the Northwest. Owner operated we are committed to not only to using great ingredients, but customer service as well. Our amazing staff is the base of an evolving menu, as well as concept, and they share the same belief in guest satisfaction. We feel fortunate in our two years to have created a Taproot family that continues to grow. The local art that hangs on our walls and the special events we offer throughout the year further tie the threads of neighborhood together.